The Law Office of Dr Igor B. Nestoruk provides specialised Polish and EU law advisory services in such areas of practice as competition law, intellectual property law and consumer law. The practice areas of the Law Office have been developed based on Dr Igor B. Nestoruk’s broad expertise which he acquired when advising on domestic and international investment projects since 1990s. The offer of Nestoruk Law Office responds to the growing demand for highly-specialised professional services in overlapping areas of law which now form the foundations underlying any business activities. Nestoruk Law Office’s day-to-day business revolves around such pivotal matters as the process of gaining and maintaining competitive advantage on the market, business reputation and innovation. 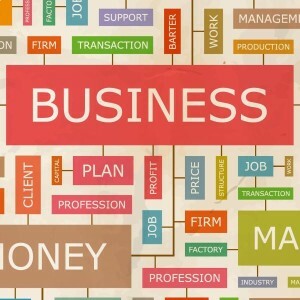 The firm’s clients include individuals, SMEs and large (private and public) companies, including Polish and foreign businesses (notably from Germany, China and the US), which represent a wide range of industries, types of business and levels of activity on the market. Nestoruk Law Offices’s expertise is supported by long working relationships with the leading Polish and international law firms. In addition, the Law Office is, in its day-to-day business, in touch with Polish and international experts, including tax advisors and patent attorneys. Nestoruk Law Office provides legal advice services in Polish, German and English. Dr Igor B. Nestoruk is a legal adviser (radca prawny) entered in the register of legal advisers kept by the Circuit Chamber of Legal Advisers (OIRP) in Poznań. He is also a certified translator and interpreter of German entered in the register of certified translators of the Polish Ministry of Justice. Dr Igor B. Nestoruk holds a doctorate (Doctor iuris) from the University of Bonn where he also completed postgraduate studies on comparative law (M. iur. comp. / LL. M., Bonn). He is a lecturer and research staff member at the Faculty of Law and Administration of Adam Mickiewicz University in Poznań. Dr Igor B. Nestoruk has also been engaged in academic activities at the Faculty of Law of European University Viadrina in Frankfurt (Oder), as well as at other Polish and foreign universities and research institutions. The skill of finding your way through the maze of legal rules of market competition is fundamental to decision-making processes in business. 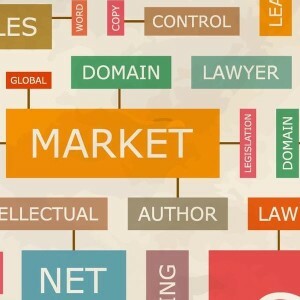 Knowing competition law is essential for both market strategy and tactics. 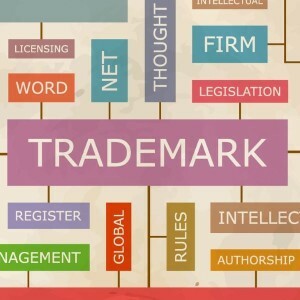 Prudent management of intellectual property rights such as copy rights or industrial property rights, is crucial from the perspective of authors as well as businesses. 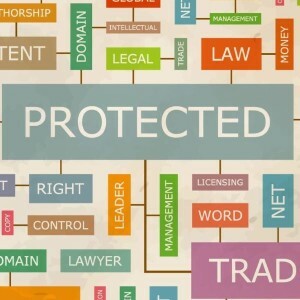 Securing those rights properly is an important element in the majority of business projects. Consumers are more and more protected by the law which continues to provide new solutions to protect consumer interests. It requires businesses and, to a similar degree, also consumers to base their decisions on a professional analysis of applicable laws and regulations. The EU internal market is a new area of opportunity for business people, consumers, employers and employees to make their plans a reality. It is necessary to know the EU’s legal framework in order to operate or work adequately there and to run projects more efficiently. 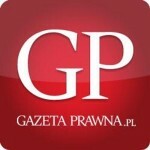 Pologne, in: Pierre Greffe (ed. ), Le droit de la communication. Droit français – Union européenne – Suisse, 12th ed., Paris 2016, Lexis Nexis, pp. 511-532 (ISBN 978-2-7110-2351-6).